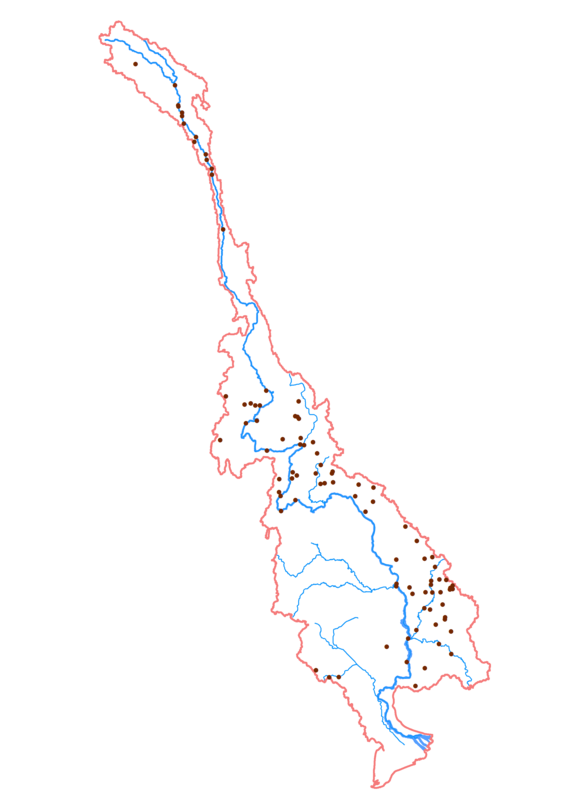 WLE Greater Mekong tracks dam development across the region, and other drivers of river change. 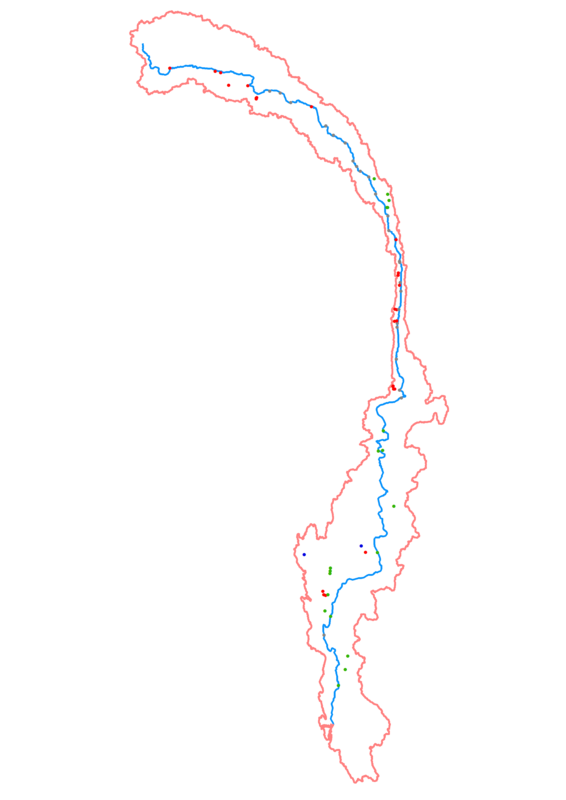 The Irrawaddy, Mekong, Red and Salween River Basins in colour topo bold colour, grey topo muted colour, grey topo. 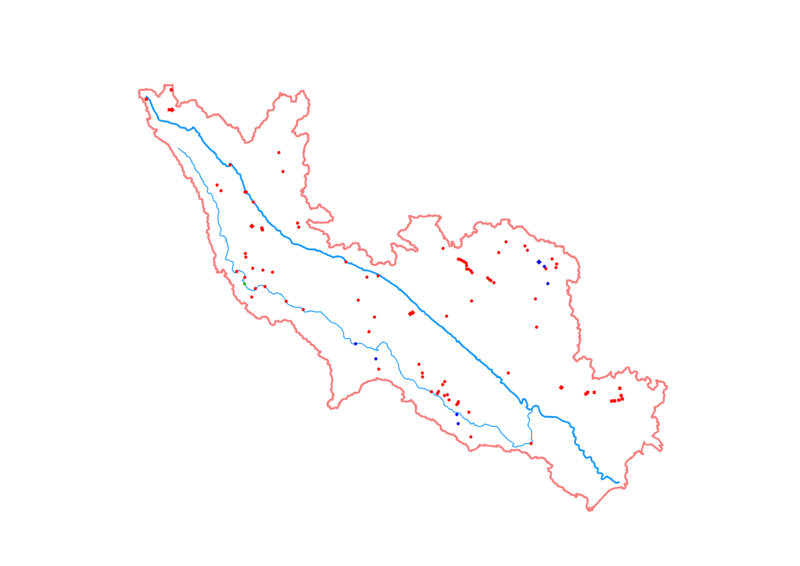 Visit our page on Chinese Dams. 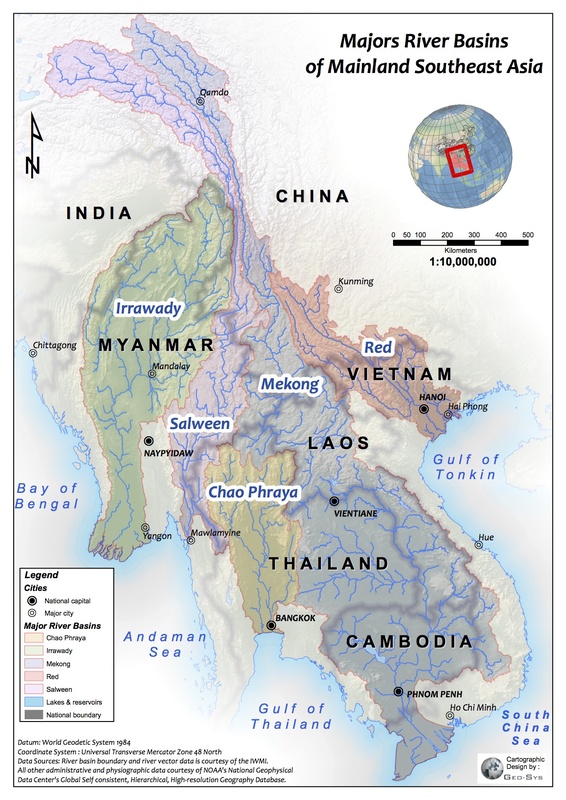 View our reference map for the Mekong, Red, Irrawaddy, and Salween River Basins. 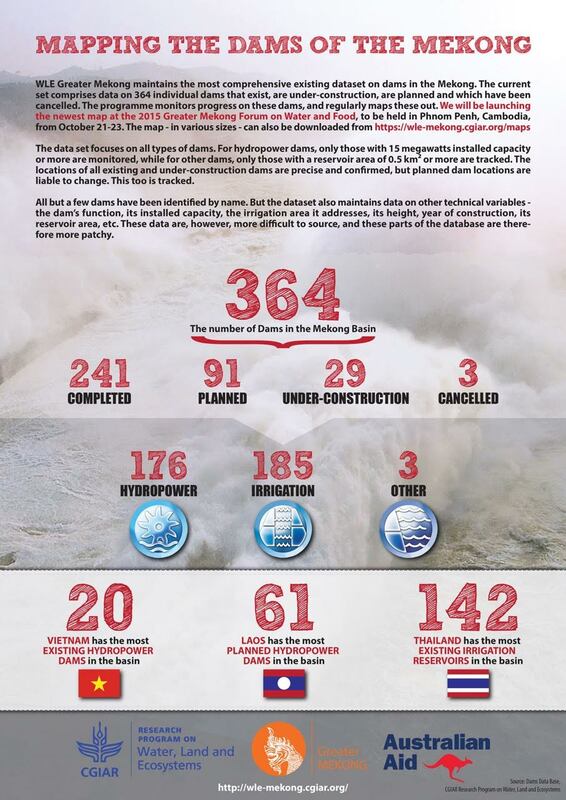 Thank you for your interest in our dams database. To access it, please fill in the following fields and we will respond to you shortly. 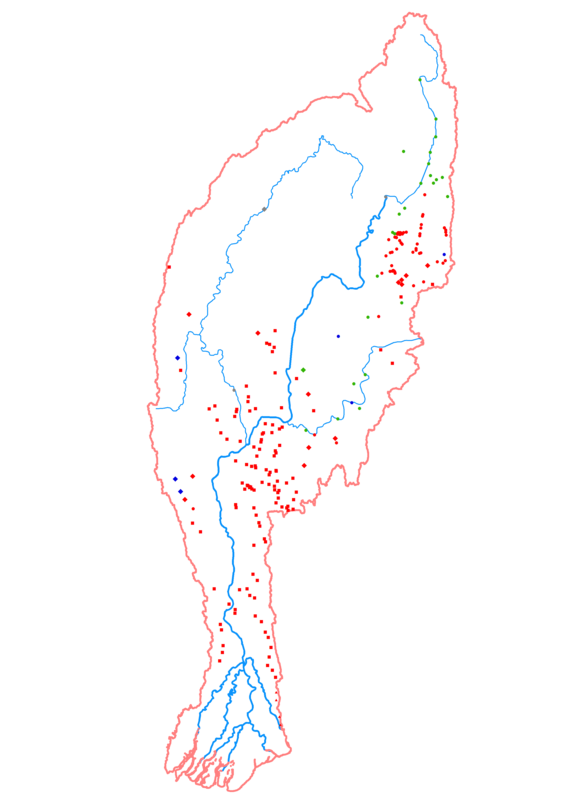 I agree to share with WLE-Greater Mekong any publication, map, website or other output generated using all or part of this dataset once it is published or posted.